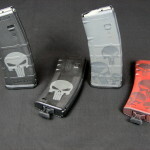 Get your orders in! 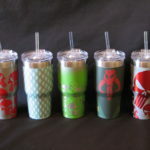 Custom painted mugs, your idea or ours. 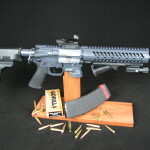 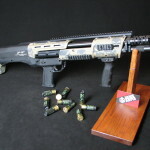 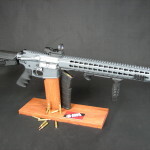 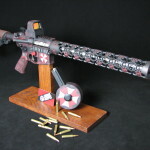 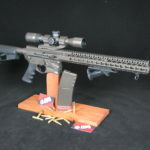 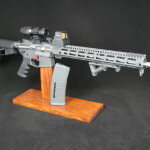 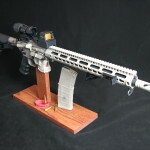 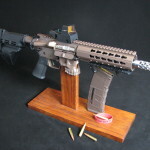 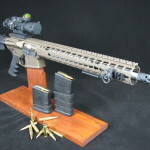 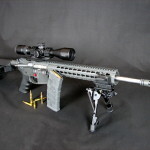 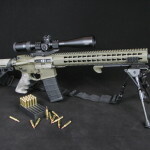 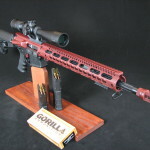 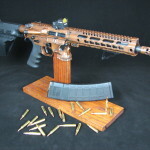 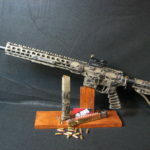 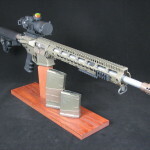 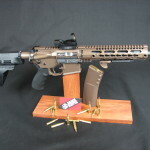 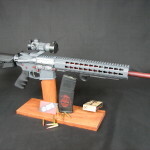 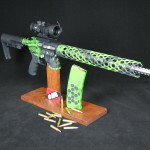 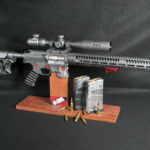 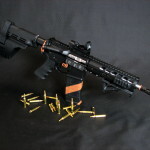 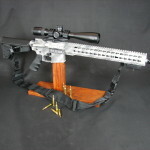 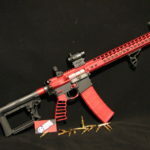 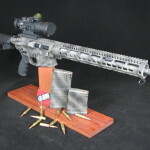 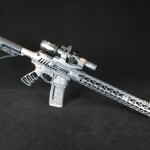 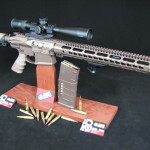 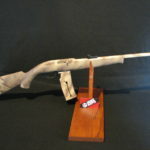 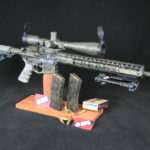 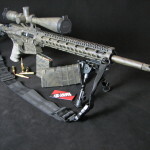 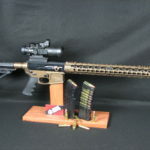 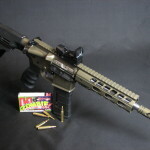 SOLD – Custom .223/5.56 Rifle weighs less than 7lbs! 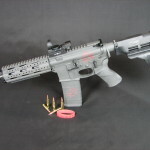 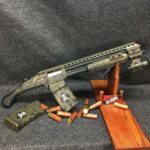 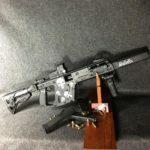 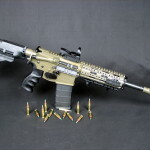 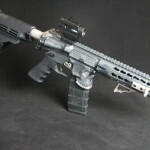 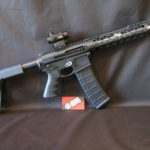 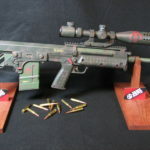 SOLD – Custom AR Builds Available! 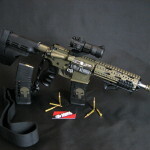 SOLD – “The Jack” skull lower. 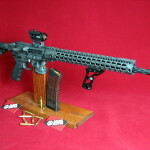 SOLD – Contact us for your Custom Build.